Checkmate! 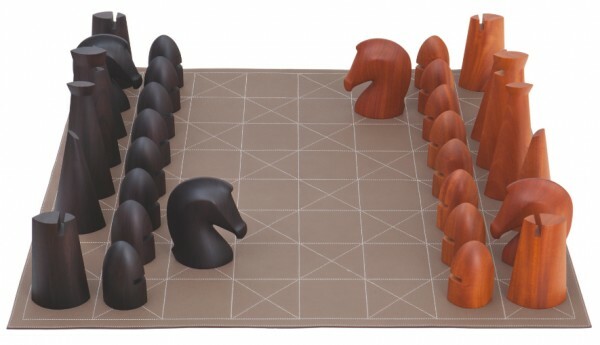 For the gentleman who has everything, Hermès has created a luxurious chess set as part of their S/S 2012 collection. For the ultimate board game experience, buy this leather chess board featuring competing armies in rosewood and mahogany for CHF 19850.-.